Australia has some fantastic food and wine regions. 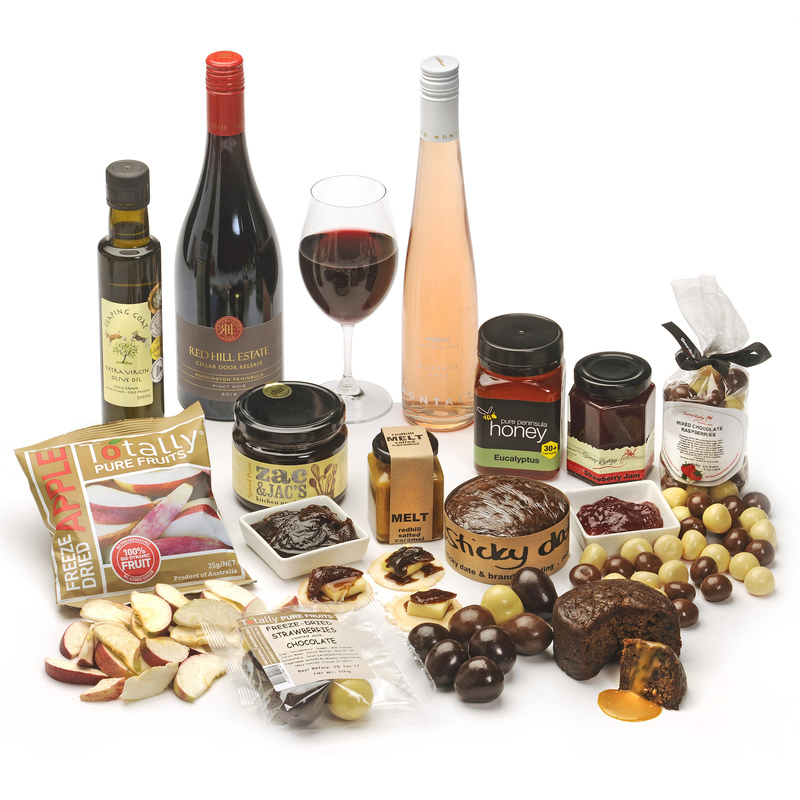 We intend to offer you gourmet produce and wines from some of the best known regional areas. 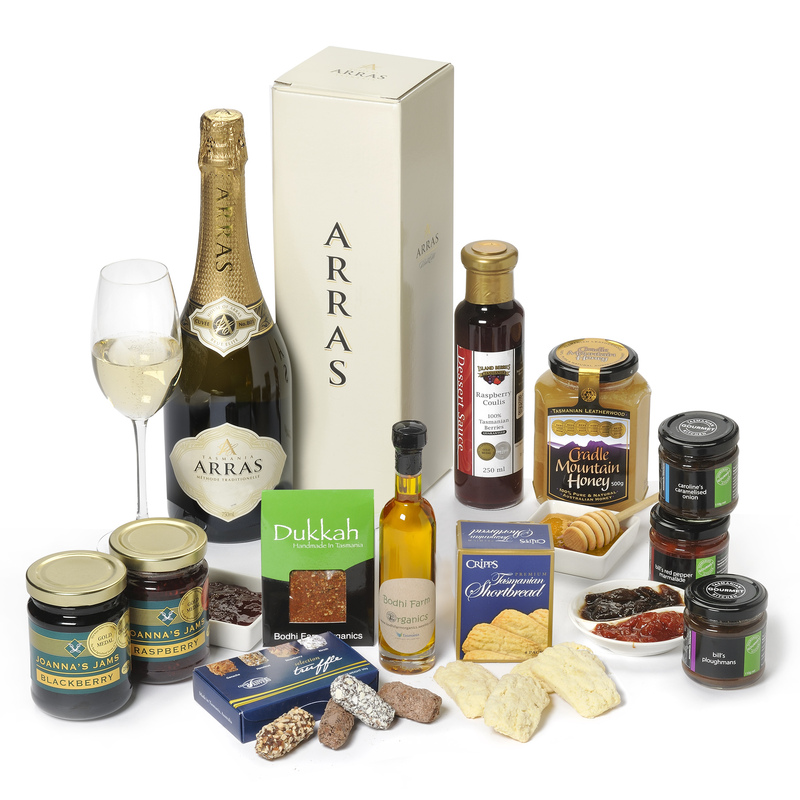 Try our amazing Tasmanian as well as Mornington Peninsula food and wine gift hampers.